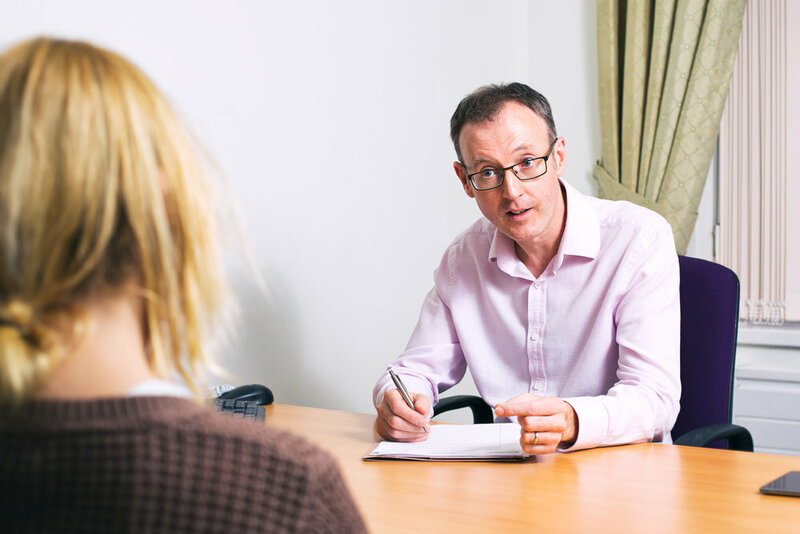 Clinical Psychology and CBT Therapy in Colchester, Essex. CBT at The Oaks Hospital on the outskirts of Colchester and The Stockwell Centre in Colchester Town. Finally, I do hope you find this site useful. Please do get in touch with any queries or feedback, using the Contact section above. I provide evidence-based psychological therapies for a range of difficulties such as Depression, Anxiety, emotional responses to Trauma, Shame, Low Confidence, Guilt, Disfigurement, Physical Pain, Bereavement, Sexual functioning, Cognitive rehabilitation / Emotional rehabilitation post injury and Dementia. I mostly use Compassion Focused Therapy, Cognitive Behavioural Therapy and Eye Movement Desensitisation Reprocessing therapy during such work, although have also been trained to integrate elements of Psychoanalytic and Systemic approaches into treatment as needed. I also train others to deliver Cognitive Stimulation Therapy (CST: a group psychosocial therapy for people with mild to moderate stage dementia). I am a registered provider of psychological therapies with Axa PPP Healthcare, BUPA, Aviva, WPA and PruHealth and also an Honorary Senior Lecturer in the Department of Health and Social Care at the University of Essex. I provide neuropsychological assessments for those wishing to understand their current cognitive functioning in such areas as intelligence, memory, language abilities and executive functioning. I also offer a consultation service to organisations managing change, or dispute, as well as research and audit services. Please use the form below to contact me or alternatively please email: sydhiskey@hotmail.com or telephone: 07564 363491. Please leave a message if I am unavailable and I will get back to you as soon as I can. Emails are typically responded to within 24 hours. For full information about my the location of my practice and availability please visit the contact page. Please leave your number if you would like Dr Hiskey to call you back.